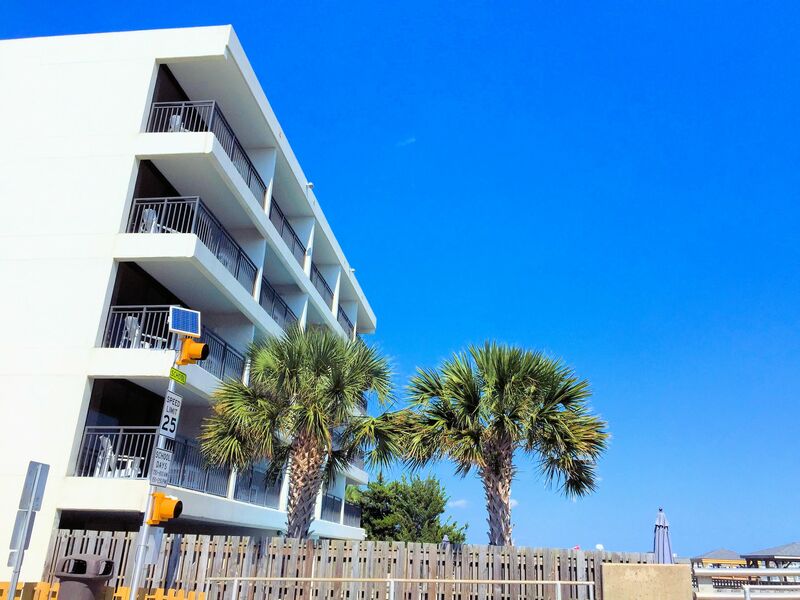 A quick view of the most influential metrics in Harbor Inn Condominiums. 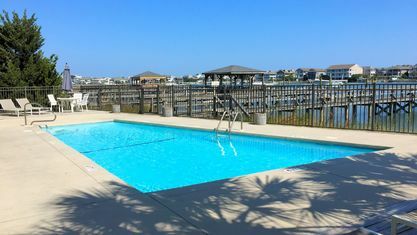 A list of amenities for Harbor Inn Condominiums. 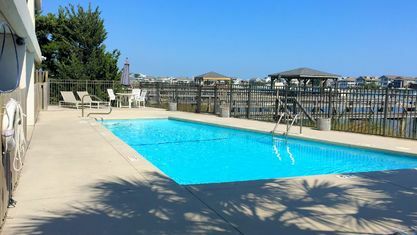 Harbor Inn is a sought-after condo complex that sits on the Intracoastal Waterway overlooking Banks Channel at Wrightsville Beach, North Carolina. 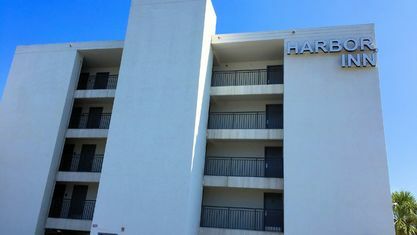 Featuring privately owned condos, Harbor Inn possesses all the luxuries of a hotel with the freedom of a personal getaway. Onsite management makes residents life free and easy. Owners don't have to fuss with the day-to-day operations and maintenance. 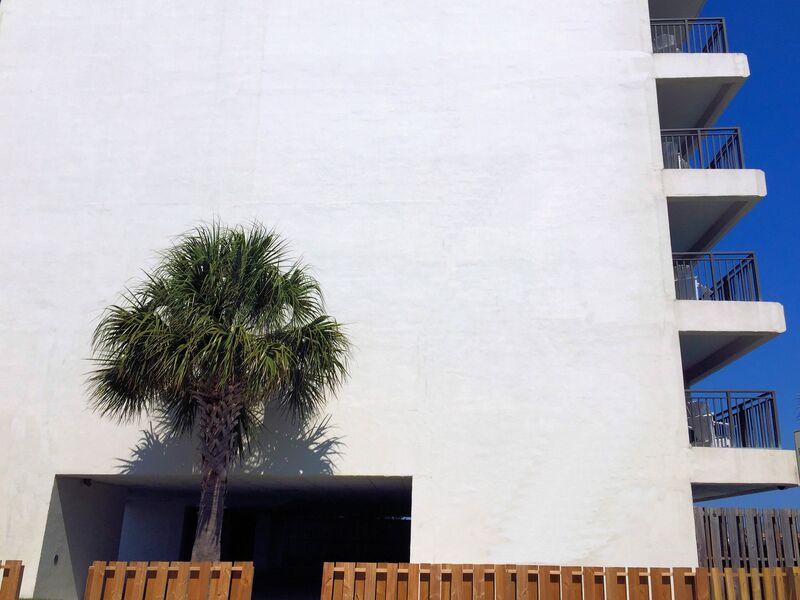 Many owners choose to use their condo exclusively as a rental property. They don't have to lift a finger as management takes care of everything. 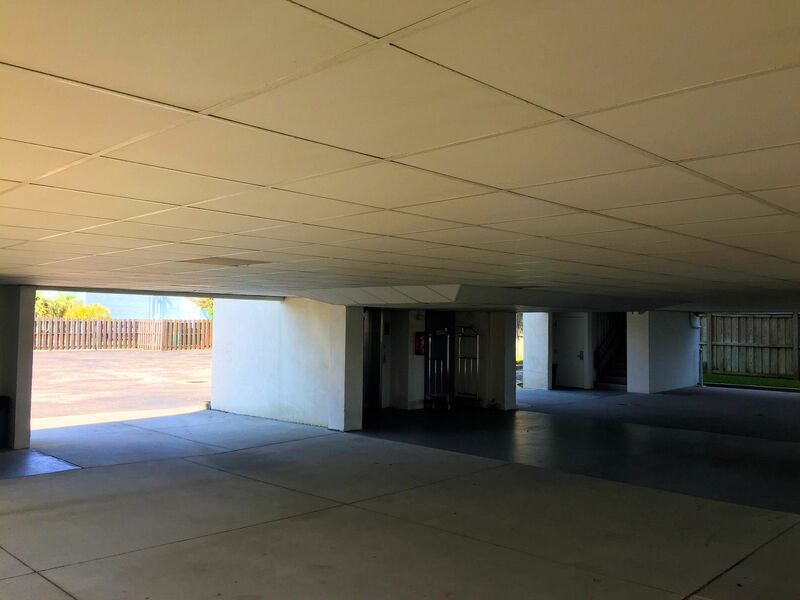 Many of the units have excellent rental income histories, making them smart investment properties. Of course, some residents also keep their units to themselves. 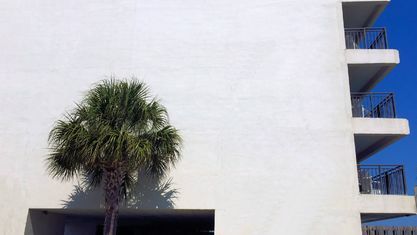 And with the incredible amenities and location, it's hard to blame them. 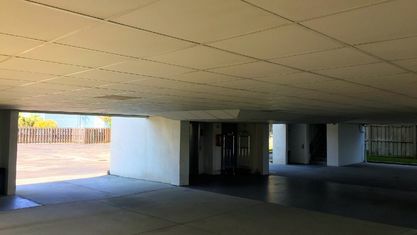 Built in 1984, the units have been renovated with more modern features. 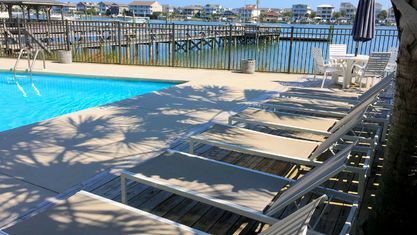 Each unit is just over 500 square feet with two bunk beds, a queen bed, sleeper sofa, sitting area, dining table, balcony, and kitchen with stove, refrigerator, dishwasher, microwave, sink, and coffee maker. Harbor Inn amenities include a dock perfect for watching the sunrise or sunset, boat slips accommodating boats up to 24', and a private community pool overlooking the Intracoastal Waterway. 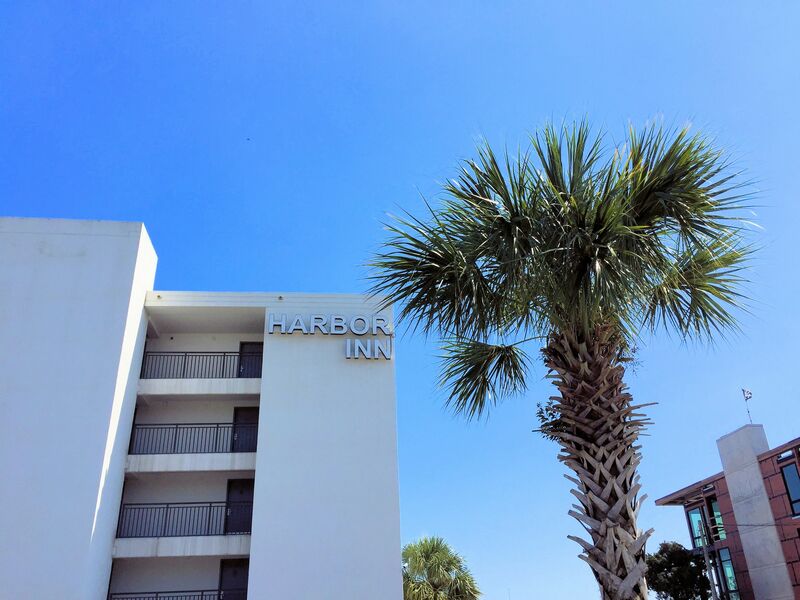 Harbor Inn's is nestled along the Intracoastal Waterway, only one bridge away from the Atlantic Ocean. 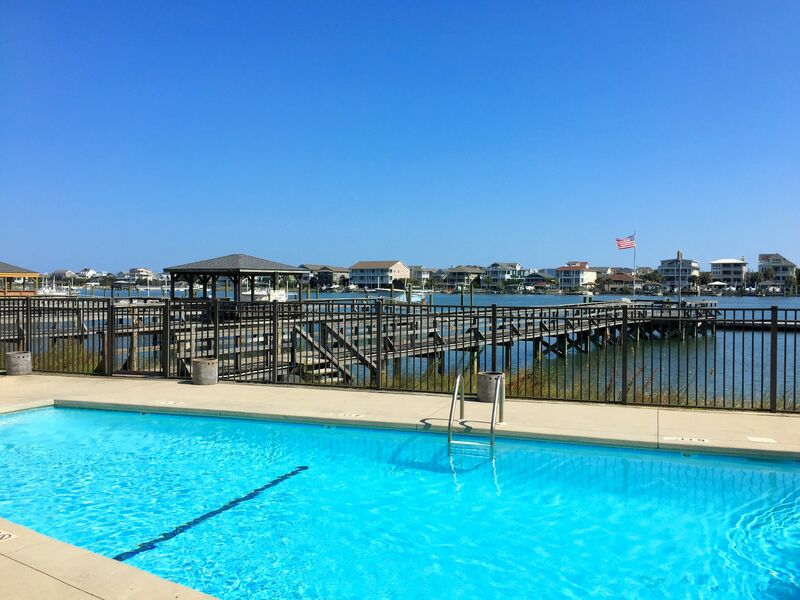 Many residents and visitors simply make the three minute bike ride over the bridge to reach the pristine sands of Wrightsville Beach. 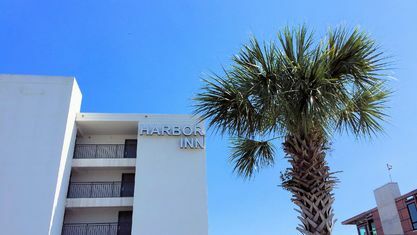 Additionally, Harbor Inn is also located on the Wrightsville Beach "Loop." 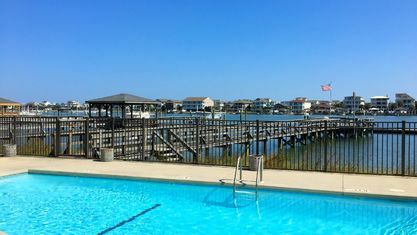 The Loop is a circle running around the Wrightsville Beach Park. For those wanting to take a break from the water, walking, running, or biking the Loop is a popular attraction. 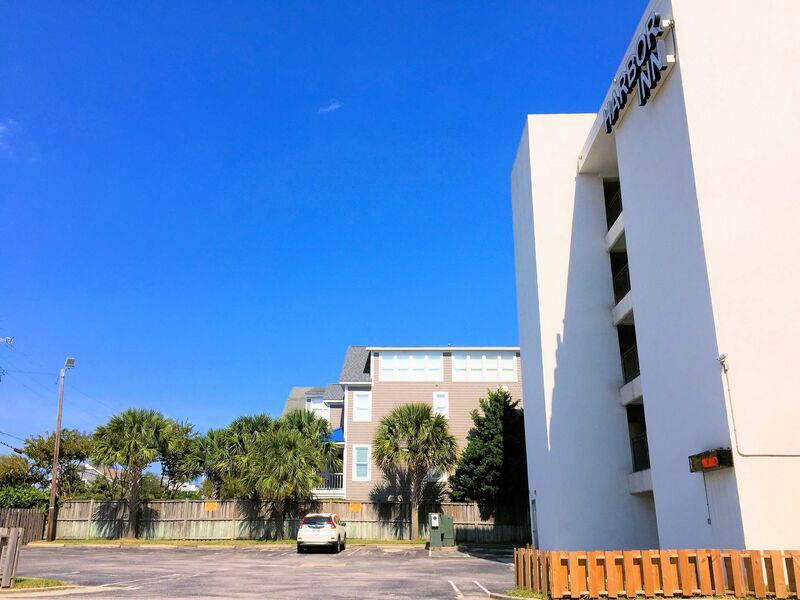 Harbor Inn also finds itself near most of Wrightsville Beach's most popular attractions. 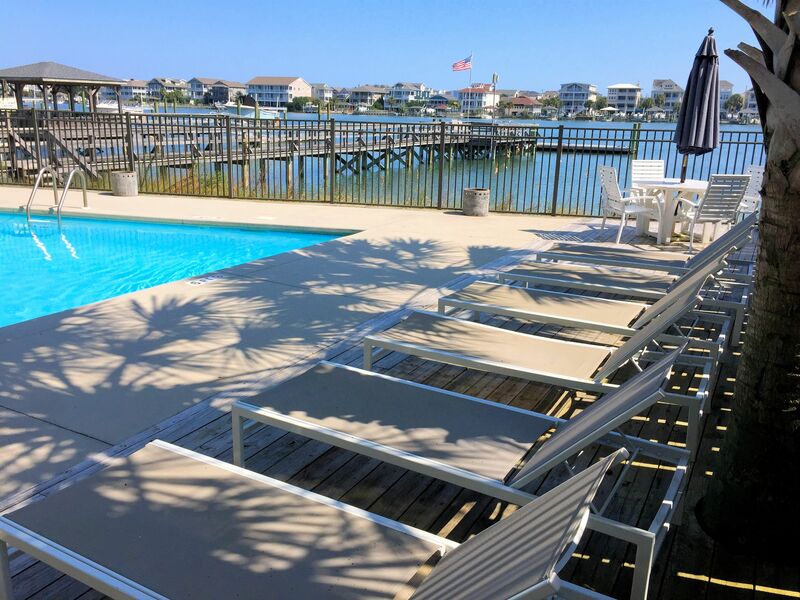 With a bevy of local shops, Wrightsville Beach embodies the style of a small beach town. 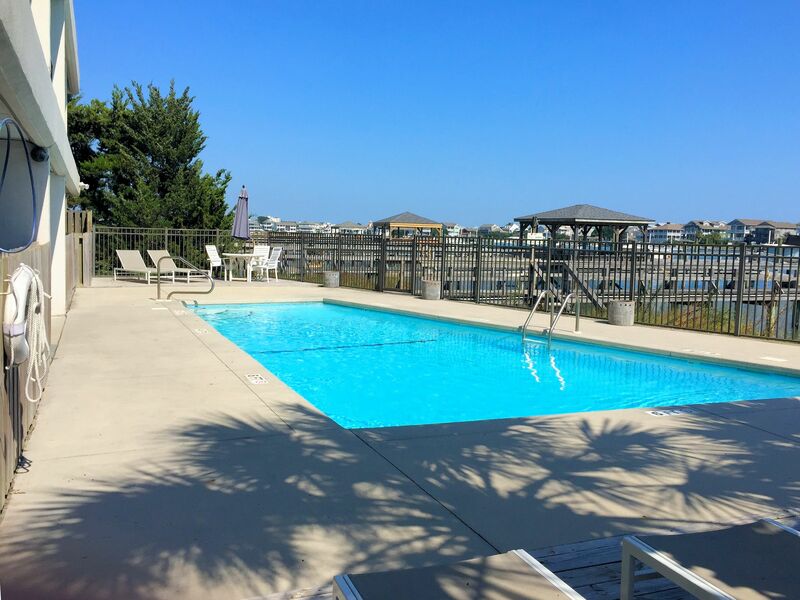 Interested in Harbor Inn Condominiums? 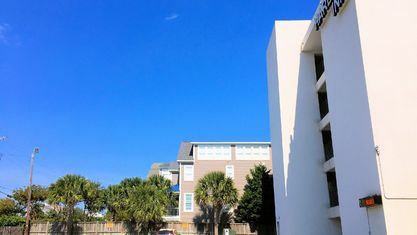 Contact the Cameron Team today for more information or click “Let’s Chat about Harbor Inn Condominiums” above. We would love to give you more information on them or any other real estate in the area. 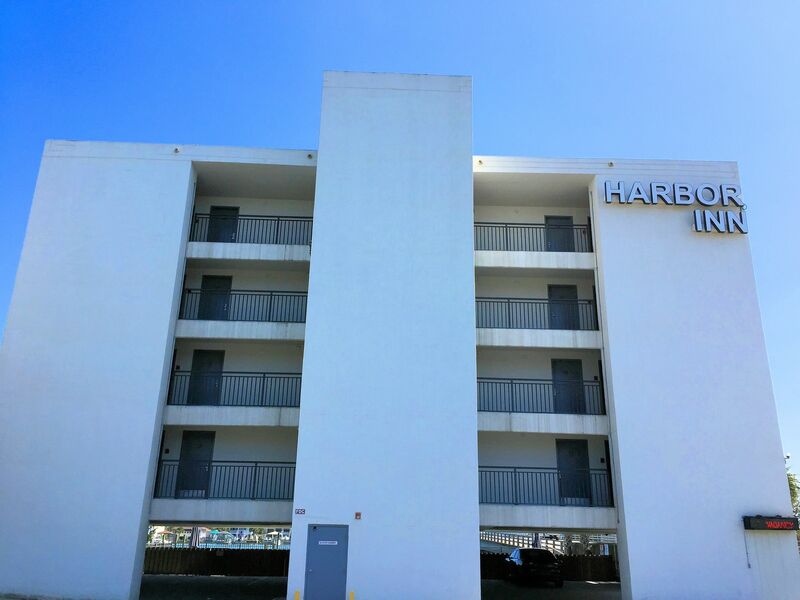 View our selection of available properties in the Harbor Inn Condominiums area. 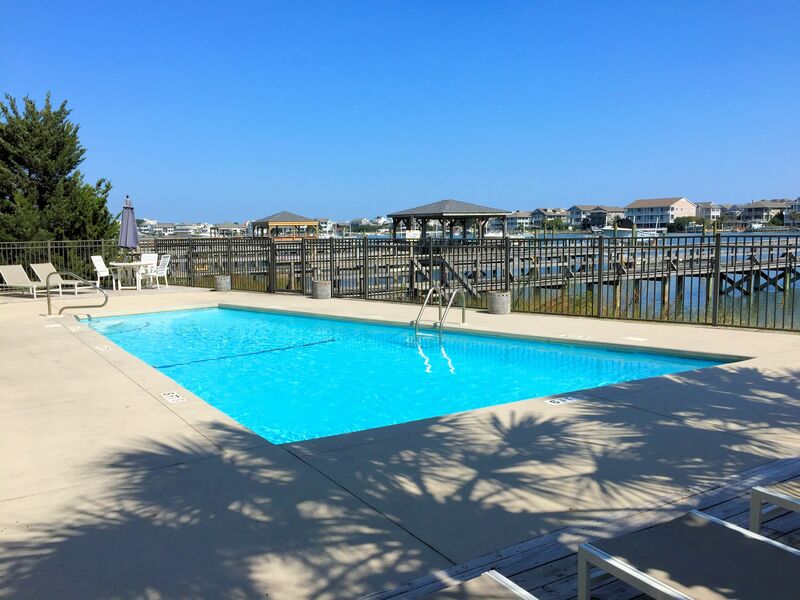 Check out the latest demographic information available for Harbor Inn Condominiums. 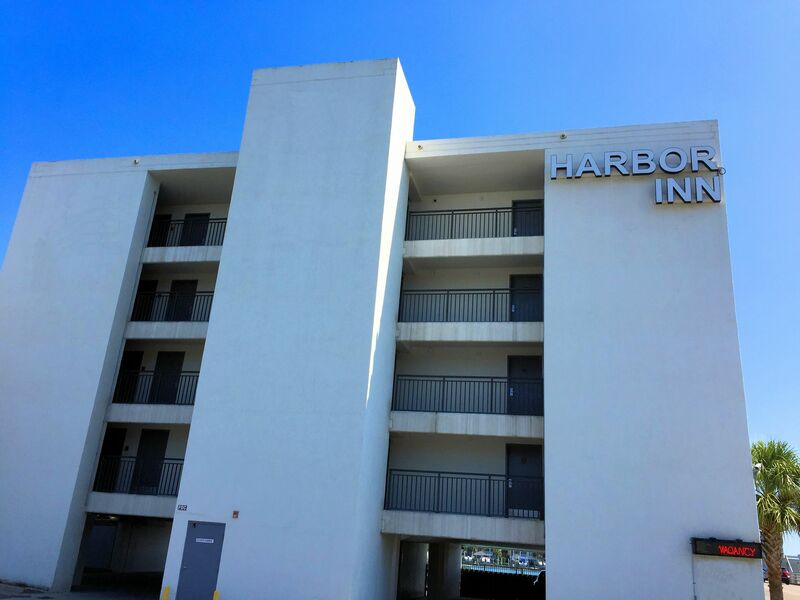 Get to know Harbor Inn Condominiums better with our featured images and videos. 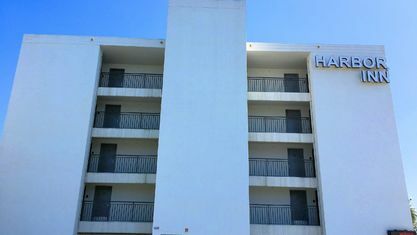 Learn more about schools near Harbor Inn Condominiums complete with ratings and contact information. 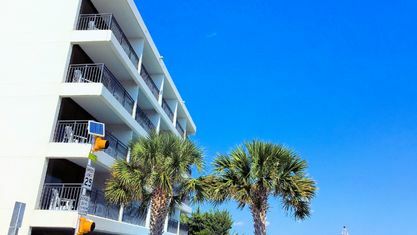 Browse through the top rated businesses in the most popular categories Harbor Inn Condominiums has to offer.